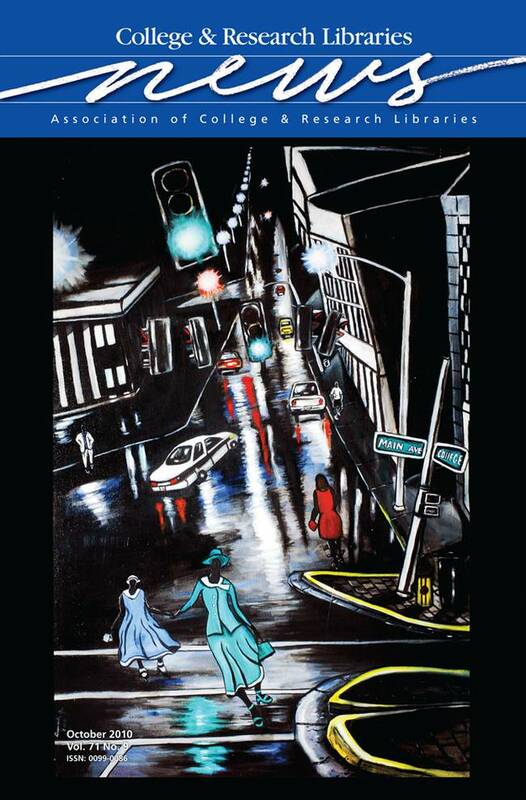 This month’s cover illustration, Main Street, is a painting by Granville Mitchell, which forms part of the Kentucky African American Art Collection in the Raymond Cravens Library of Western Kentucky University (WKU). Mitchell, who studied commercial art at WKU, works on paper with pen and ink, acrylic, oil, and some airbrush. In his works he seeks to capture movement, the dynamic of life. Mitchell’s art was showcased in Kentucky Live! Southern Culture At Its Best, an annual series of public talks sponsored by the WKU Libraries, now in its eighth season. He also depicted the Historic Freedom Riders in a collaborative mural honoring the life of Martin Luther King Jr. at the Kentucky Library and Museum. For more information on WKU Special Collections, visit www.wku.edu/library/dlsc/index.html. © Granville Mitchell.